Mitch Was the reason we purchased our vehicle at this location. We had looked other places but nobody was as knowledgeable, friendly and empathetic to our needs. He made a great deal with us and I left feeling comfortable and excited with how things turned out. Great customer service and support throughout the entire purchasing process. I found exactly what I was looking for at Crown used cars. Phil was fantastic answering all my questions and getting me the best deal possible. Brad went out of his way to take care of any concerns I had. They made my first car buying experience great. Friendly, responsive and worth the drive. We worked with Mike Van Hohenstein last week and he helped us lease our new 2017 RAV 4. He was extremely professional and attentive to all of our concerns and questions. He did not pressure us but allowed us to make the best possible choice for us. When we returned to pick it up he spent a great deal of time explaining the many electronic features of the car. I would ... highly recommend Mike as well as Crown Motors dealership to anyone looking for a car. This has been an outstanding experience for us. When you come to Crown Motors Toyota, you’ll have all the Toyota options you could ever ask for. 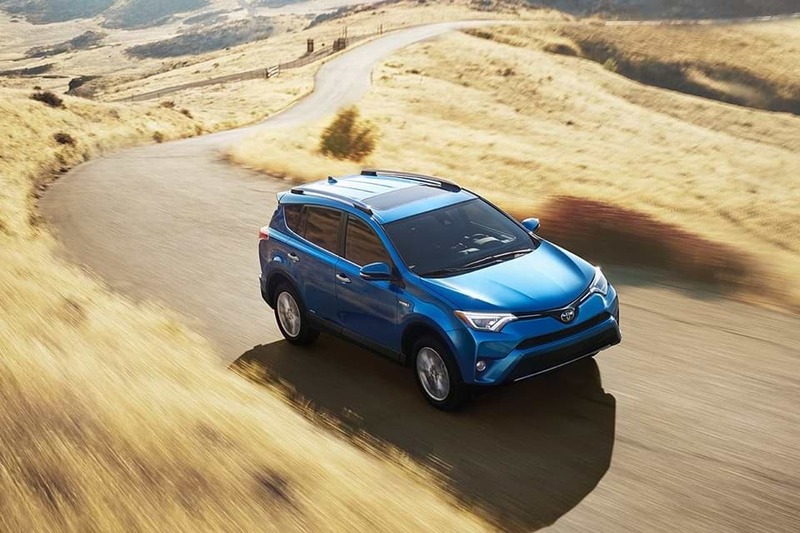 We have the most popular crossovers and SUVs like the RAV4 and Highlander, but we also have other options too including the Camry, Tundra, Tacoma, and more. If you need a great car, truck, or SUV, you can always turn to the Toyota brand. Not looking for something new? Then we can still help! We have a huge pre-owned inventory that includes cars, trucks, and SUVs from a variety of brands. Are you looking for Toyota service or maintenance? We can help you out there too! Crown Motors Toyota is part of the Crown Motors auto group, and as part of that auto group, our history goes all the way back to 1986 in the Holland area. We are a family-owned and locally operated dealership that proudly service Holland, Zeeland, and more. When you want a comfortable and laid-back car-buying experience, come to us, and we won’t let you don’t. You can browse through all that we have to offer online. Or you can come to see us in person today!